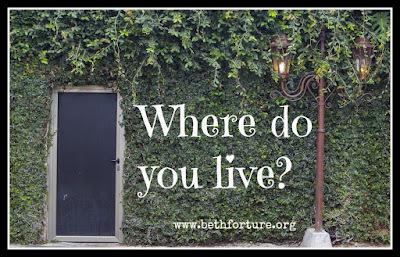 Beth Fortune: Where Do You Live? 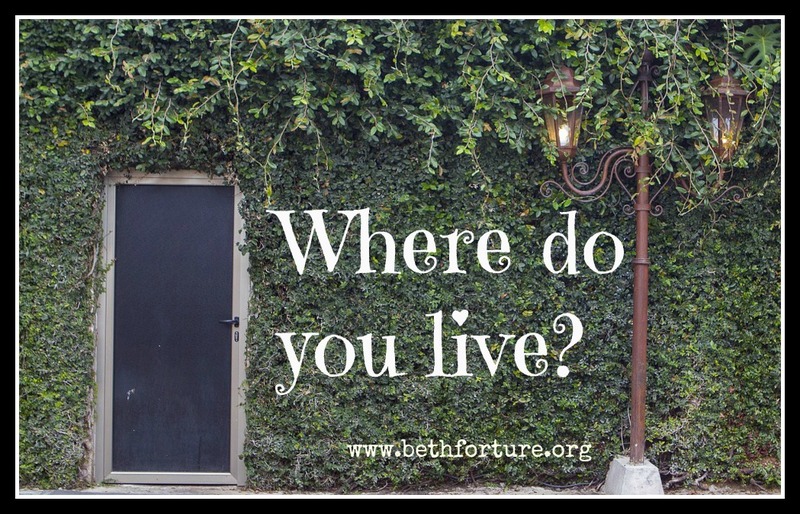 Not your street address, apartment number, city or state. some people live in the future. I'm not one to camp out in the past, but I do find myself riding on wings as I fly towards the future, waiting to land. There's only one problem, it's never time to land. when this or that happens . . . I can't wait until . . . I just wish . . . When, when, when . . . I'm not living in the moment. And guess what? That's exactly what the enemy wants me to do. Because when I don't live in the moment, I live a life of discontent. Paul wrote in Phil. 4:11 that " . . . I have learned in whatever state I am, to be content:"
I, like so many, have hung my dreams on the scripture found in Jer. 29:11 that says, "For I know the plans that I have for you, declares the Lord, plans for welfare and not for calamity to give you a future and a hope." Yes, God has plans for us . . . a future and a hope, but He has also given us everything we need to be content each day. Our hope is found in His Son, Jesus Christ. For He tells us, "I will never desert you, nor will I ever forsake you," (Heb. 13:5). 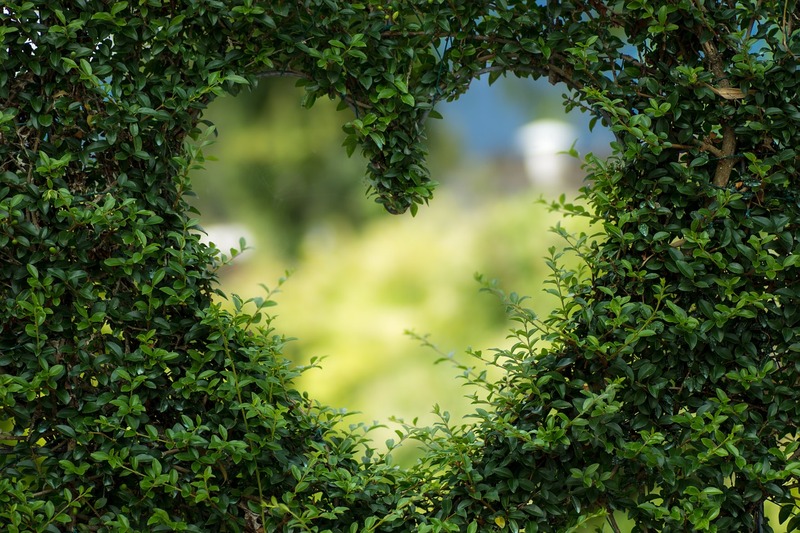 He is with us in the moment helping us live out our purpose as we navigate what is before us, as mundane as it may seem. We should be content while living each day to the fullest instead of dragging our feet in the dust of days gone by or trying to find rainbows to slide down into the future. The future will come and with it all the plans God has for us, but it will be in His timing not ours. So now I do my best to live in the moment. but it is a place my heart will call home.